IC-CONSOLE-5X Keyboard with Joystick IC Realtime Standalone Recorders with Smart ICRSS (USB). 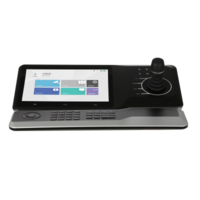 The NKB5000-F Touchscreen Keybaord with built in HDMI decoder, Keyboard to Control with BNC & IP Recorders Central Management Platform. 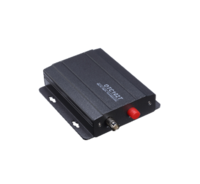 The STREAM-3s-016 is an innovative and extremely cost effective solution for the provision of spot monitor applications amongst IP, Analogue and HDCVI CCTV installations. 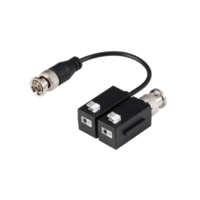 The VB4-2s Video Balun for 4MP HDCVI Real-time transmission over UTP CAT5E/6 cable with Passive, no need for power supply. 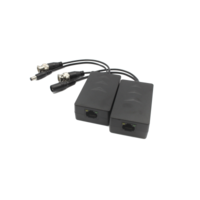 VPB4-2s Video and Power Balun for 4MP HDCVI Power supply: Input voltage DC24-36V, can provide DC12V 8W(max) power supply to remote cameras, simplify engineering wiring. 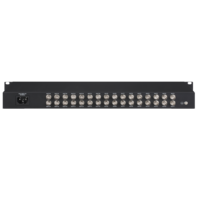 The IC-BAL-16HD-V is a 16 Channel Passive (nonamplified) Video hub that makes installation of HD-CVI, HD-TVI, AHD or Analogue CVBS cameras professional at the recorder end as it removes the need for single camera baluns. 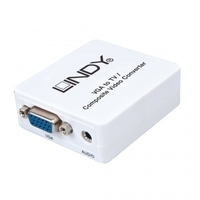 The VGA-2-CVBS VGA to CVBS Converter. 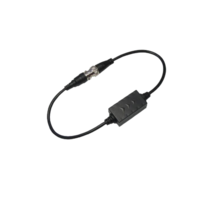 This product has been designed to provide trouble free, reliable operation. 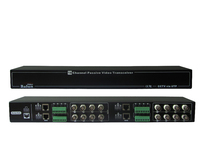 The IC-HVD100 16 Input / 32 Output Video Distributor 16 x BNC inputs / 32 BNC outputs, each BNC in put has two BNC outputs. 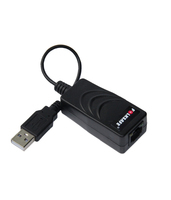 USB-50MEXT can let you extend your USB devices or HUB up to 100m, overcoming the typical 5mUSB cable limitation. 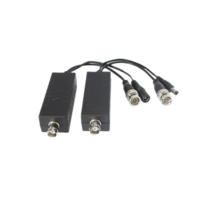 HDCVI Video Isolator, HD video isolator, to solve the HDCVI image interference caused by ground loops effectively. 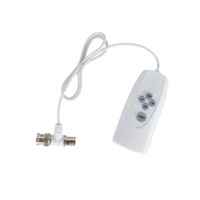 Connects through RS485 access to the back-end storage 16ch Alarm In/6ch Alarm Out interface 2-bit DIP switch (0/1) to determine the different alarm box access Max support 4 alarm boxes in series. 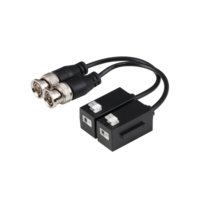 The UTC (Up the Coax) Controller is used with the GENESIS-3s series of cameras to switch between HDCVI, HDTVI, AHD & CVBS video formats to suit the requirement of the recorder on site. 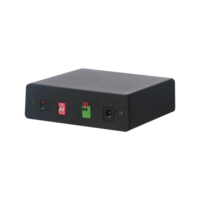 The OPTICAL-102-T 1 Channel HDCVI Optical Fiber Transceiver Lossless non-compression real time transmission.